Finding mold damage in your Johnstown home can be alarming, and unless proper mold removal is completed, your health and home value could be at risk. 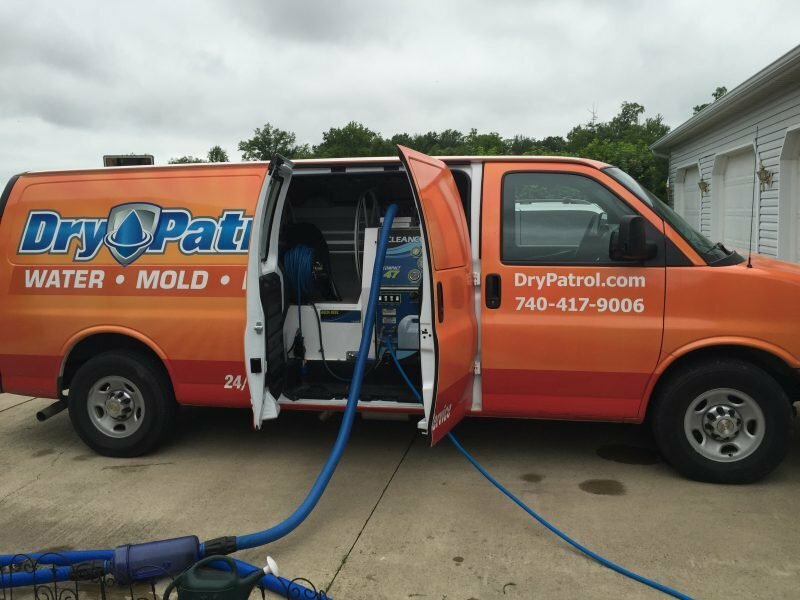 If you think you need mold removal and mold damage repairs whether it’s basement mold, attic mold or crawl space mold, contact Dry Patrol, your trusted mold removal contractors in Johnstown. 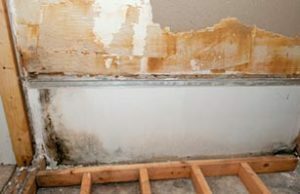 We will provide the only in-depth mold remediation you need to get the job done right. It is extremely important to call our experienced Johnstown mold remediation company if you think you have mold. We can be reached at 740-417-9006. Once the estimate is approved, Dry Patrol’s Johnstown team begins mold removal, containment, and any necessary demolition. Finally, at the client’s discretion, Dry Patrol uses a neutral, third-party “allclear” mold test to ensure the mold issue has been completely resolved — an important step that many Johnstown restoration companies skip. 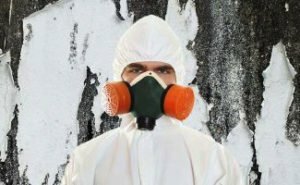 It is extremely important to call our experienced Johnstown mold remediation company if you think you have mold in your home or commercial building. We can be reached at 740-417-9006. We provide mold removal services throughout Johnstown OH, including 43031. The Village of Johnstown is part of a four thousand acre tract of land deeded to John Brown, a revolutionary soldier, by President Adams for military services in 1800. Brown sold the property in 1810 for $2.50 per acre to Dr. Oliver Bigelow. Dr. Bigelow laid out and incorporated the village of Johnstown, donating the streets, alleys and the town square. In 1926 a nearly complete skeleton of a mastodon was found by a farmer named James Bailey, and subsequently sold to the Museum of Natural History. Today, Johnstown is home to places such as Lee Lean Hanna Memorial Park.